CARTERSVILLE, GA – Batesville Motor Speedway in Batesville, AR will return to the NeSmith Chevrolet Weekly Racing Series line-up of sanctioned tracks for the 2013 season. Batesville Motor Speedway returns to the series with Friday night racing after being involved during the 2010-2011 seasons. Drivers in the NeSmith Chevrolet Weekly Racing Series Late Model Division at Batesville Motor Speedway will compete for a track point fund, and a National point fund against drivers from other NeSmith Chevrolet WRS tracks. The National point fund will pay $10,000 to the 2013 NeSmith Chevrolet WRS National Champion and pay back ten spot in the point standings. Malden Speedway Owner/Promoter Phil Santie has retired and has the track up for sale. Batesville Motor Speedway is looking to fill the Friday night void this has created in the area for the NeSmith Chevrolet Weekly Racing Series. Starr said the interest in the NeSmith Chevrolet Weekly Racing Series Late Model Division has been strong, and he already has commitments from 12 to 14 teams that will race in the Division in 2013. 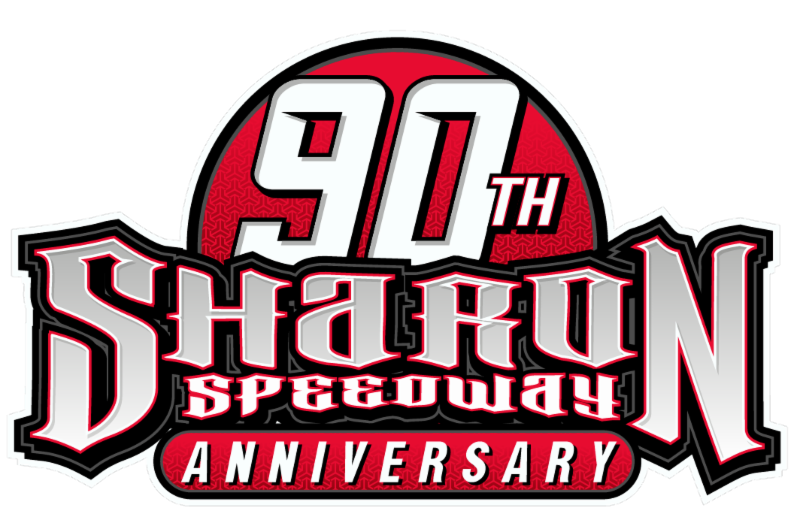 Starr said the NeSmith Chevrolet WRS Late Model Division will race for $500-to-win and $75-to-start in regular weekly Friday night shows. Batesville Motor Speedway, West Plains Motor Speedway, and the NeSmith Chevrolet Dirt Late Model Series are working together in an effort to bring the series’ Touring Division to both tracks in 2013. Batesville Motor Speedway is the third track that will be added to the NeSmith Chevrolet Weekly Racing Series list of tracks for 2013, joining Bubba Raceway Park in Ocala, FL and Battleground Speedway in Highlands, TX. The 2013 NeSmith Chevrolet WRS season will run for 27 weeks from April 1, 2013 through October 6, 2013. Drivers in the NeSmith Chevrolet Weekly Racing Series compete against each other using a points system that counts their best 14 week point totals over the 27-week season. They are competing for a $20,000 point fund that pays back ten spots at the end of the season. The 2013 NeSmith Chevrolet Weekly Racing Series Champion will earn a $10,000 top prize. When a driver reaches the 14-week point in their season, they begin netting points by attempting to replace the lowest weekly point total in their 14-week total with a higher one. The points system for fields of eight or more cars is 50 points to win and one point less per position back to tenth. Drivers that finish tenth on back receive 41 points. The points system for fields with less than eight cars pays 40 points to win, and one point less per position back through the seventh spot. Drivers that attempt to compete, but don’t start the main event receive 25 points. Drivers can compete in as many events as they can each week, but only their highest event point total counts for that week. The dirt late model race cars in the NeSmith Chevrolet Weekly Racing Series are powered by the economical Chevrolet Performance Crate Engines that are built and sealed at the factory to prevent any expensive modifications. There are two engines to choose from, the 400 horsepower aluminum-head 604 engine and the 350 horsepower steel-head 602 engine that gets a 100-pound weight break. These engines are in stock and ready for free next day delivery anywhere in the Southeast from NeSmith Chevrolet in Claxton, GA. The Chevrolet Performance 604 Crate Engine is on sale for $5,095 and the Chevrolet Performance 602 Crate Engine is on sale for $3,195 at NeSmith Chevrolet in Claxton, GA. To place an order call Tim Bland at 1-877-497-3624.